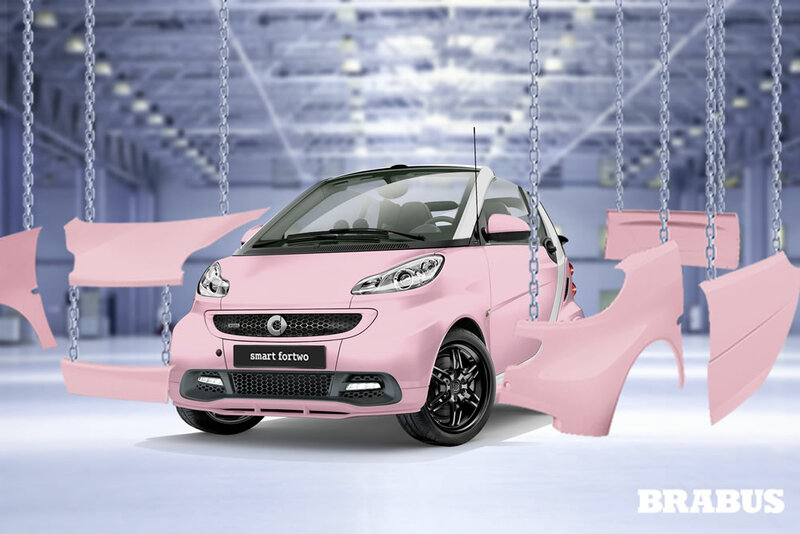 A BRABUS special model as wished for by smart fans – that’s the aim of an unusual social media campaign that smart is launching on 15 May on Facebook. 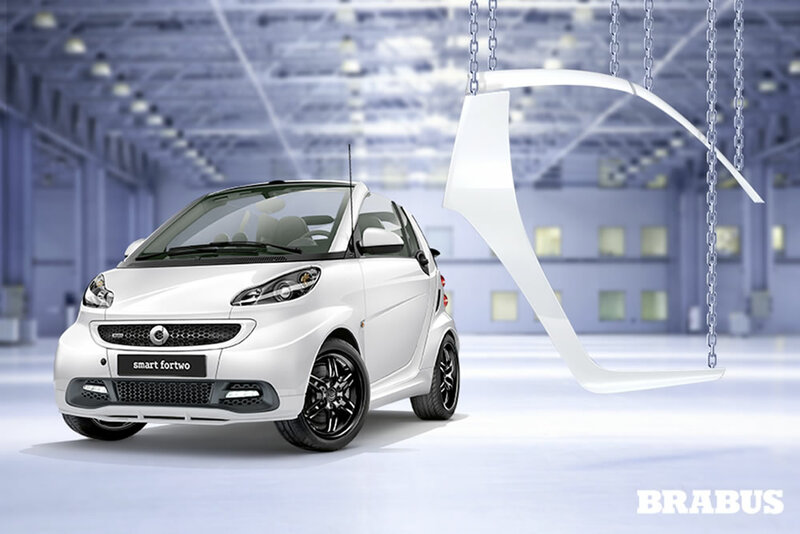 smart BRABUS has always been the right address for smart fans who want to make their city runabout even more individual: since 2002 the smart partner has brought more than 50,000 customised vehicles to the roads. But the smart BRABUS fan edition is breaking new ground: all smart fans are able to vote online for the configuration of the special model that will go on sale in the autumn. 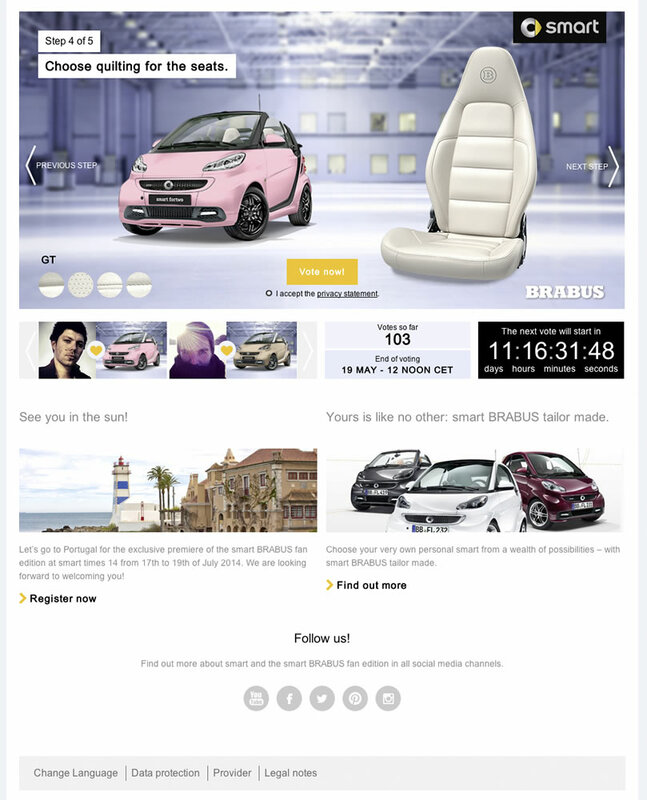 In five rounds of online voting all those interested will be able to vote on the configuration of the special model via Facebook, the social media channel that is most relevant for smart, and a specially programmed microsite (www.smart-fan-edition.com). 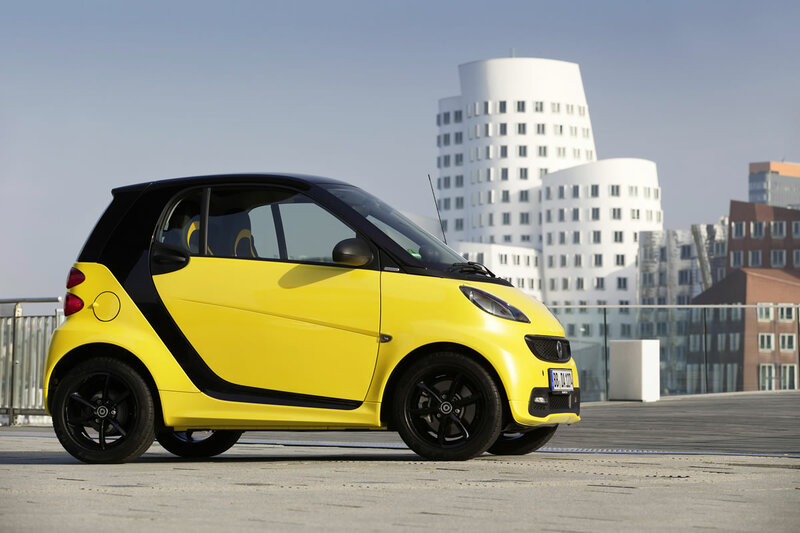 Participants can vote on the colour of the bodypanels, the colour of the tridion safety cell, the colour of the seats and their quilting and the kind of light-alloy wheels. 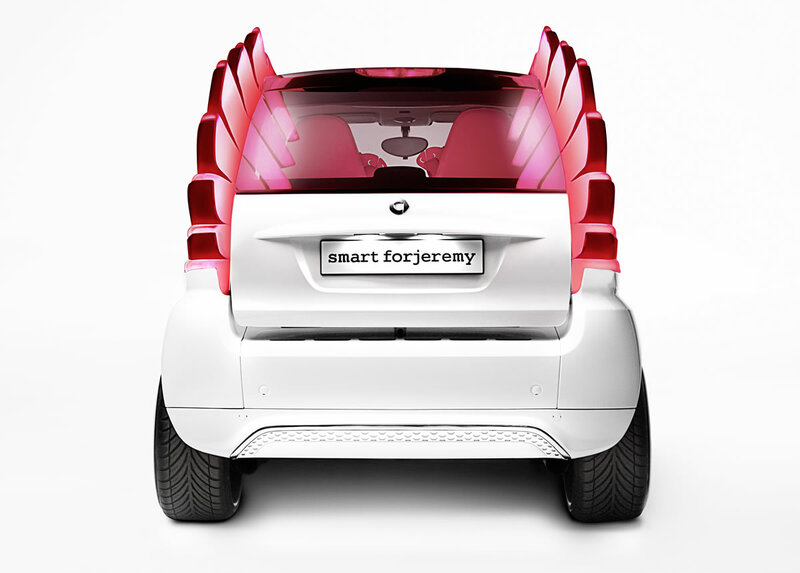 At the end of the campaign that will take place in Germany, France, Belgium, Italy, Spain, the Netherlands, Switzerland, Austria, Portugal and the USA the fans will have designed their ideal car. 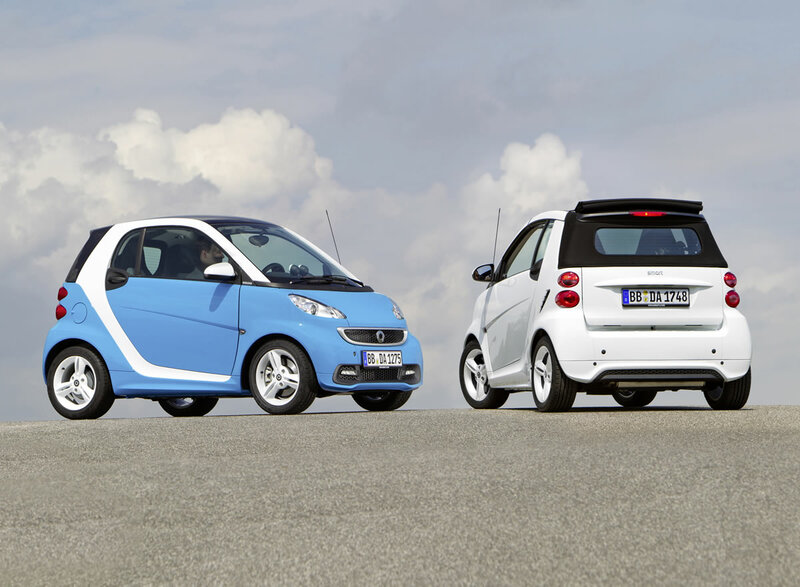 And that’s not all: all participants will be entered in a draw for an exclusive trip to the smart fan event “smart times 2014” in Cascais, Portugal.